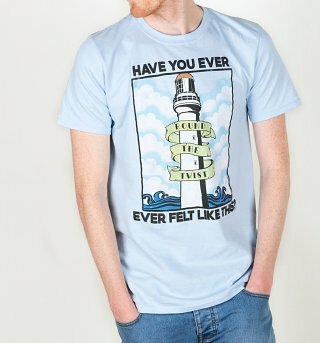 Customer Reviews of "Men's Round The Twist Lighthouse T-Shirt"
Great item, perfect print. The sizing felt uncertain but I think it was my own doubts. Sizing was a little wayward compared to size guide so had to exchange for smaller size. Other than that t shirt was great.